I met Anthony Bourdain on October 25, 2008. 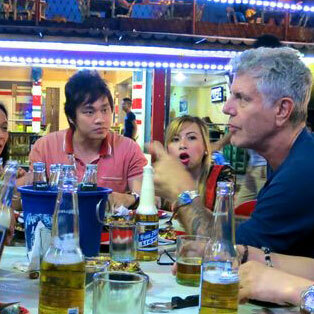 He was in the Philippines about to film an episode on Filipino food for his TV series, No Reservations. His arrival in the country was unannounced but then word got out and the public relations agency handling his TV network had no choice but to hold an impromptu press conference for the media. It was to be an intimate dinner in Sofitel Philippine Plaza with only a limited number of invitees. I was one of five media personalities privileged to meet him that day. 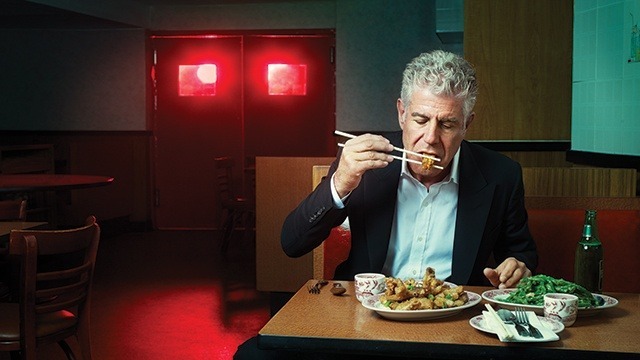 I confess this today: I only had a vague notion of who Anthony Bourdain was then. Blasphemous, I know. I was only aware of his status as a prominent voice in the culinary scene but I never read any of his books nor watched any of his programs. 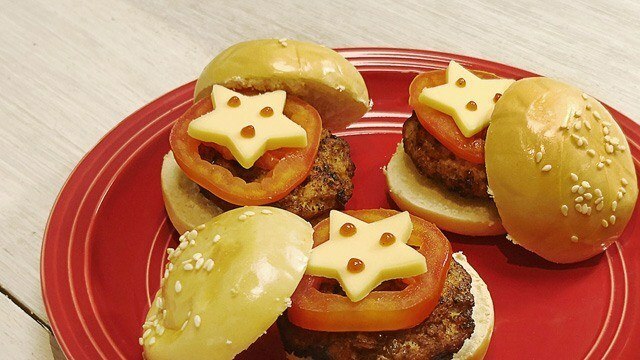 I knew he was considered a rock star in the food world and he had a cult following. But I was not one of them. On the day of the press event, Tony walked in the room like a normal person. No mob ensued on the way to the private conference room and he was cordial as he said hello to all of us. At first, it was hard to see the tough persona he was known for but over the course of the dinner, his natural voice emerged and I was a firsthand witness to the wit and humor that has enamored many. He talked about the places he planned to visit in Manila and narrated some of the unforgettable experiences he had filming his show. I wonder what was going through his head then. Stupid reporter, most probably. Whatever it was, I was not concerned of what he thought then. The interview ended with the obligatory picture taking session and I left, still not a fan. Over the years since that meeting, I had chanced upon his show and watched it. I have also watched his numerous guestings in shows like Top Chef. I came to admire him, not because of the wide world he opened up to me or the dining destinations he piqued my interest in or the culinary knowledge he imparted to me. Instead, he won me over with his authentic personality and the way he looked at the world. The places he had been to and the food he had eaten, you can see them in any other food and travel show. But nowhere will you see Tony’s brand of storytelling delivered with punchlines that would make anyone snicker with glee; or his signature brash attitude and honesty that made you wish you had the same courage to say some things out loud. It was his unflinching attitude towards life that I loved so much. Which is why it is so hard to make sense of the life he has given up today. I had promised myself that I would make it up to him for asking that unspeakable question. Somehow, I was sure I will meet him again. I will be able to redeem myself in Tony’s eyes as the writer who asked that stupid question. Of course, he will not remember me nor the question I asked the day I met him. It was more for myself. I needed this culinary idol to see me in a new light. Over the years, I have accumulated a list of questions in my head to ask him on that fateful day of our reunion. I assure you, they will all be good ones. I’d like to ask why that food mecca he was planning to put up in New York never pushed through or how we can do better to fight food waste, a topic he was passionate about. But most of all, I’d like to ask him how you get over a failed restaurant, something I never seemed to be able to recover from even after many years have passed. Sadly, I will never get the chance to ask him these questions anymore. 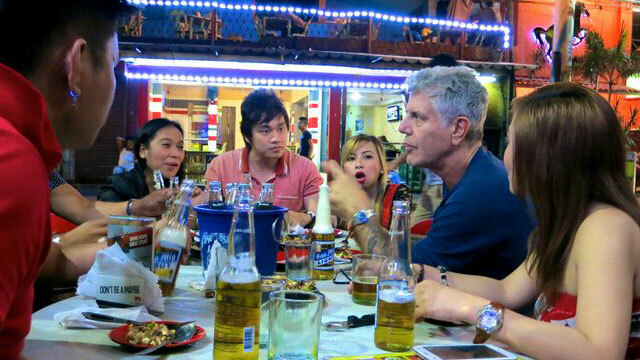 There is always this question that comes up when you are around foodies and the topic lingers to Anthony Bourdain: “Where will you bring Anthony Bourdain to eat if he comes back to Manila?” Everyone has their own idea of where to bring him. Then my turn would come and I will always decline to share my answer. People would press me for an answer as if my answer weighed more than others simply because I had met him once in my life. But I never gave in. No one to this day has ever succeeded in prying that answer from me. I have guarded my answer zealously because I firmly believed that one day I will see him again and bring him to that place. No one was going to steal my idea. I know now that I will never get to bring him to the place I want to share with him. I will never ever get redeemed in his eyes. But perhaps by writing this now, I will be able to. So where will I bring Tony? It is not a top secret place as everyone thinks it to be. I am amazed that no one has even thought about it after hearing all the myriad places people want to bring him to. We see it everywhere now but in my mind, I know just what to say to pique Tony’s interest. I will tell him of the white halo-halo that comes from a part of our country. 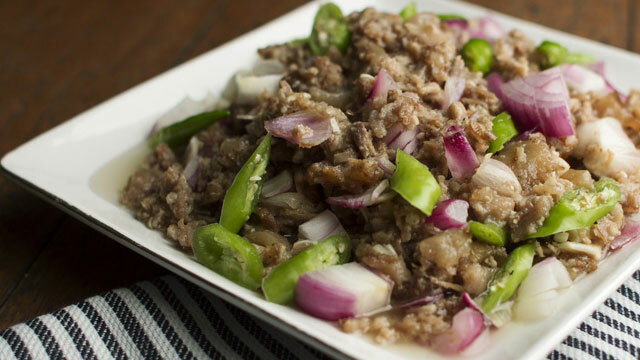 Of how this halo-halo was an edited version of the dessert he loves and how the pared-down ingredients worked so harmoniously well with each other. I imagine his eyes brightening up with curiosity and his excitement in trying it. His love for our halo-halo has always been well publicized and he will surely enjoy a visit to the ubiquitous Razon’s we all know. But, unfortunately, I know precisely how that day will turn out. 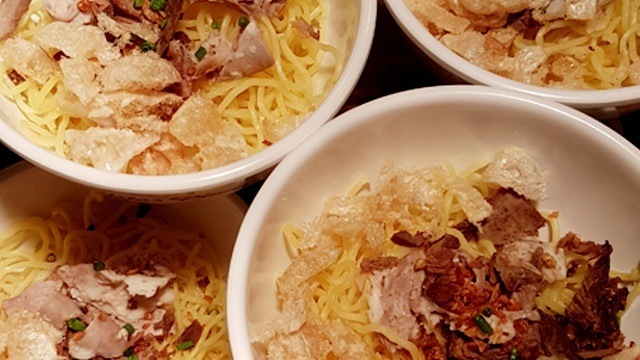 Tony will kindly say that he likes the halo-halo in Razon’s but he still prefers the traditional halo-halo because it won't be what it is if it did not have all those colorful ingredients thrown together. I will offer no objections and keep silent. I will nod and smile in respect to the man I have come to admire. And by then, I would have noticed his empty halo-halo cup and be pleased. Yes, redemption is sweet, but now it's all just wishful thinking.